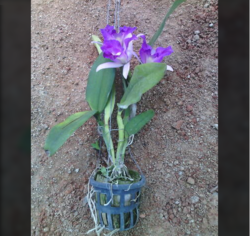 Vandas Flower Plant have a powerful fragrance. 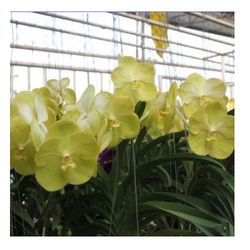 We are providing Catteleya Plant at a good price. We offer wide range of Liriope Muscari Spicata that is considered the most vigorous, spreading, semi-evergreen creeping lilyturf an indispensable groundcover for shade. This hardy perennial originates from eastern Asia. Showing a wealth of Gold, Copper and Brass in our gardens, marigolds are one of the most popular flowers grown across the world. Epediendrums with a cluster of bright small flowers are cheery orchid offering bright yellows, reds and purples. Boolming frequently, these orchids are some of the most popular with beginners due to their ease of care and stunning blooms. Due their size, they make perfect table plants when in bloom. Contact us for details on our range of epidendrums. To furnish the varied necessities of our customers in best possible way, we are involved in presenting Rose Plant. Apart from this, customers can avail this product from us at reasonable rates.